Traverse City Dentist - Jason L. Mantey DDS. Traverse City Dentist Office Come Visit Today! Friendly and Welcoming Staff Friendly, Knowledgeable and Welcoming. Leading Edge Dental Technology Diagnose crowns and have them made and installed in the same visit. Welcoming new patients. Stop by and visit our Traverse City office. We're not hard to find. Get directions and learn when we are open. 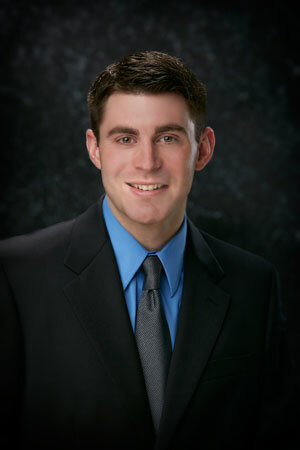 Learn about Jason L. Mantey DDS and Traverse Family Dentistry. In 1992, Dr. Robert Howard moved to the office’s current location on East Carter Road. Dr. Howard served his community of Traverse City since 1980 providing excellent dental care over the decades. Recently, Dr. Howard sold his practice to Dr. Jason L. Mantey and has retired from his career in dentistry. All the original staff is still with Dr. Mantey at the original location of Dr. Howard’s practice. Dr. Mantey’s focus is the same as Dr. Howards: providing excellent dental care to families in his community. The office is welcoming new patients, and Dr. Mantey and his staff look forward to years of providing you and your family with the quality dental care. 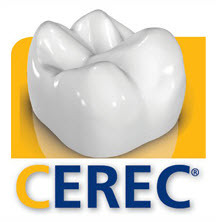 CEREC is a new technology that allows us to make crowns on site using cutting edge 3d modeling and sculpting techniques. This means you don't have to wait for a crown to be made. Just click the link below to learn more about this amazing new dental technology. We can do it here and apply it the same day.